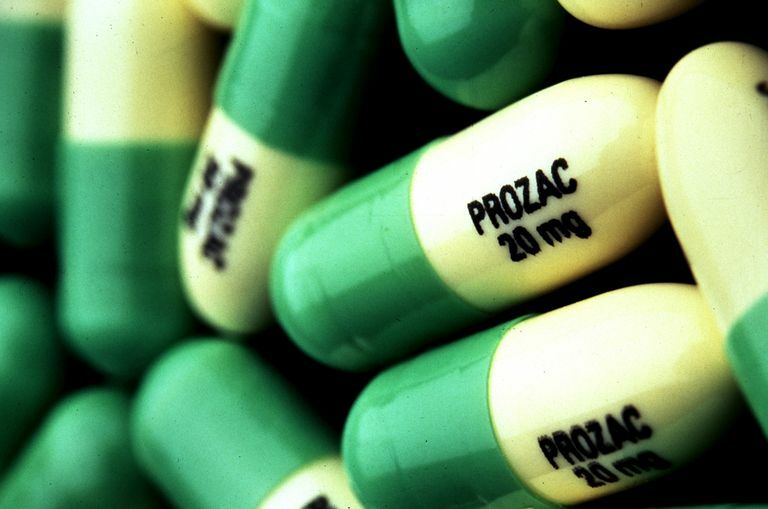 What Happens If Someone Overdoses From Prozac? If you believe that you or someone else has taken a Prozac overdose, you should seek immediate medical care. Prozac (fluoxetine) is a popular medication used in the treatment of the major depressive disorder, obsessive-compulsive disorder, panic attacks and some eating disorders. Fluoxetine—the active ingredient in Prozac—is also available under the brand name Sarafem for treating premenstrual dysphoric disorder. If you are feeling suicidal, please contact your personal physician, a suicide hotline, a hospital emergency room or other appropriate emergency services for assistance. What Is an Overdose of Prozac? Several factors—including age, weight, the current state of health and whether the person has also taken any other drugs along with Prozac—will determine whether any given dose will be harmful to an individual. This makes it impossible to generalize about what particular dose would be considered to be an overdose. It is quite possible that one person will make a complete recovery from a particular dose while another may not survive a much lower dose. In general, however, if a person has taken more than what they have been prescribed, especially in the presence of overdose symptoms, they should seek out immediate medical attention. Due to the fact that emergency room visits can be quite expensive, people will often hesitate to seek assistance for a possible overdose, especially if the person does not seem to be experiencing any symptoms. One very good resource for these cases is your local Poison Control Center. The Poison Control Center phone lines are staffed by individuals with training to assess your situation and provide you with advice. They can be reached in the U.S. 24 hours a day, seven days a week at 1-800-222-1222. There is no charge for their services. If the overdose occurred fairly recently, then the emergency room will probably pump their stomach to remove any remaining medication. They may also give them activated charcoal to absorb any remaining traces of the drug. Cushing, Tracy A. "Selective Serotonin Reuptake Inhibitor Toxicity." Medscape. WebMD LLC. Updated: February 26, 2014. "Fluoxetine." AHFS Consumer Medication Information. Bethesda, MD: American Society of Health-System Pharmacists, Inc., 2013. Revised: November 15, 2014. Nelson, Lewis S., et. al. "Selective serotonin reuptake inhibitor poisoning: An evidence-based consensus guideline for out-of-hospital management." Clinical Toxicology, 45:4, 315-332.